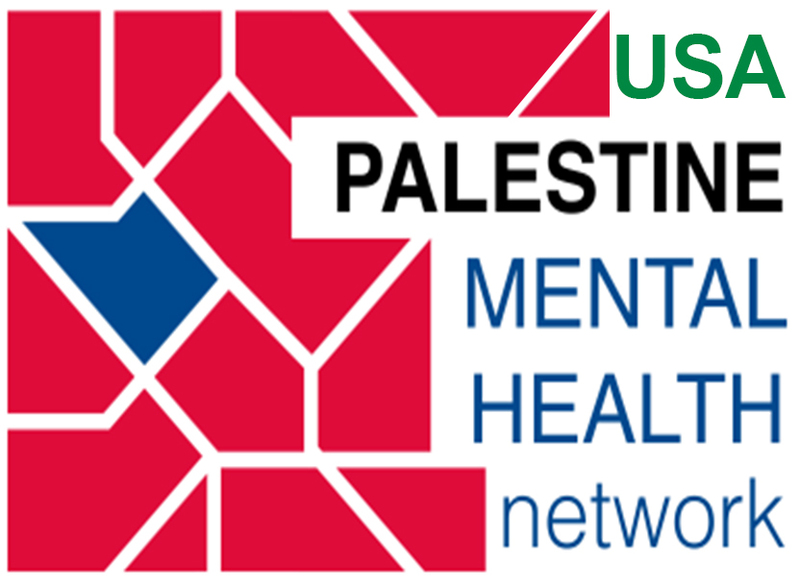 The Psychotherapy and Counseling Union of the UK (PCU) supports the Palestinian Union of Psychologists and Social Workers (PUSWP) protest of the IARPP decision to hold its 2019 annual conference in Tel Aviv, Israel. Please find below a letter of support re the decision of the International Association of Relational Psychoanalysis and Psychotherapy to hold its 2019 annual conference in Tel Aviv, Israel. We have copied the President of IARPP, Dr Steven Kuchuck. We write with reference to your Statement of October 1st 2018 in connection with the decision of the International Association of Relational Psychoanalysis and Psychotherapy to hold their 2019 annual conference in Tel Aviv, Israel. As a Union, we wish to support the positions that PUSWP has articulated so clearly. Your summary of the issues surrounding the conference is cogent and reasoned. As psychotherapists and counsellors, we specifically wish to endorse what you say about mental health and, above all, about the values that inform the practice of psychotherapy and counseling in all contexts. We send all our good wishes and feelings of solidarity. Please feel free to circulate this message. We are very happy and encouraged by the courageous letter of the PCU. Your initiative is a wonderful example of professional solidarity that we seek at an international level. I talked to my colleagues about the supportive letter and they were very appreciative. I copy some of our partners in the reconsideration call, maybe they can help dissemination your letter, and I will send it to the local media in Palestine.